Krishna is a true International Forklift of Elevation! 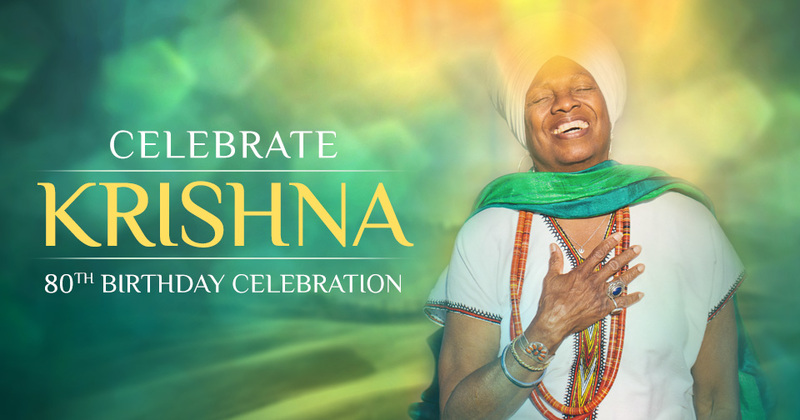 With radiant, joy-filled hearts we announce the Krishna Kaur Mega Celebration of the Year, a birthday bash worthy of a Queen Mother! Build a table of 12 for a $300 discount. Please join us in North Hollywood at Anoush Catering - Le Foyer Ballroom on Saturday, May 4, to show her some LOVE! Dinner, Concert with GuruGanesha Band & Special Guests, Dancing with the Divine, Memento and more! Limited VIP tickets are available to a Pre-party in the afternoon with Krishna and 3HO vibrations! 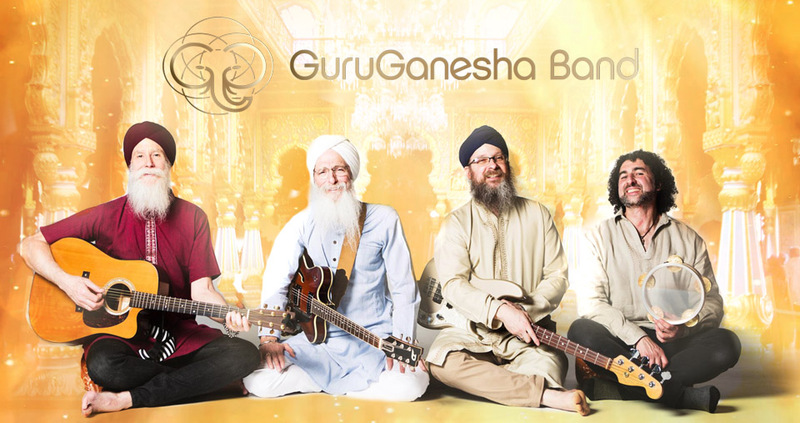 Featuring the GuruGanesha Band LIVE in concert! After you purchase your ticket, you can also make a contribution to help fund the Celebration and Y.O.G.A. for Youth at CONTRIBUTE! Anoush Banquets - Le Foyer Ballroom 6730 Laurel Canyon Blvd.